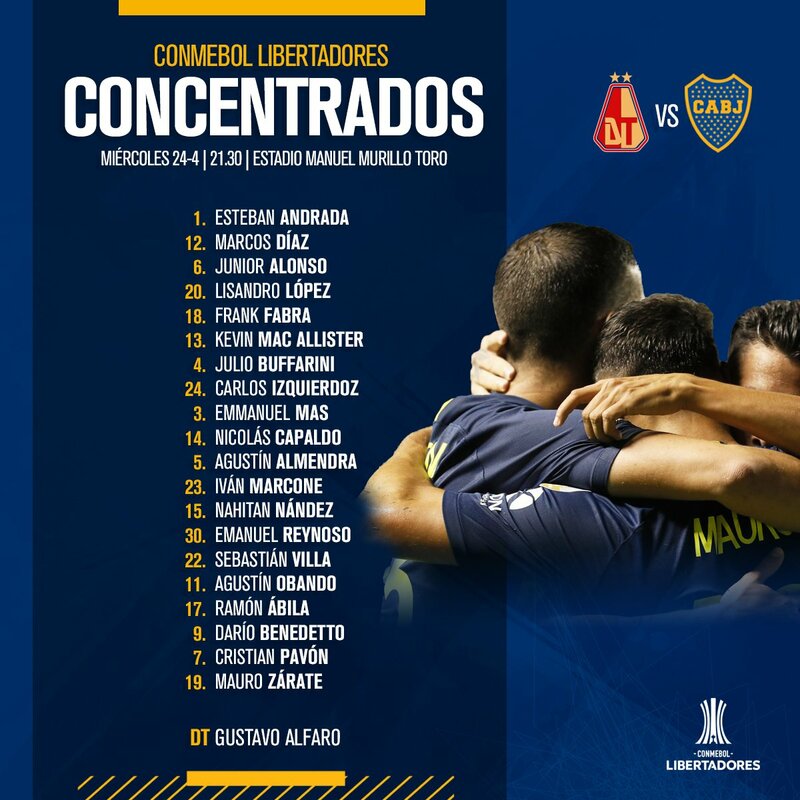 If you’re trying to find out how you can watch Deportes Tolima vs. Boca Juniors on US TV in Copa Libertadores, you’ve come to the right place. 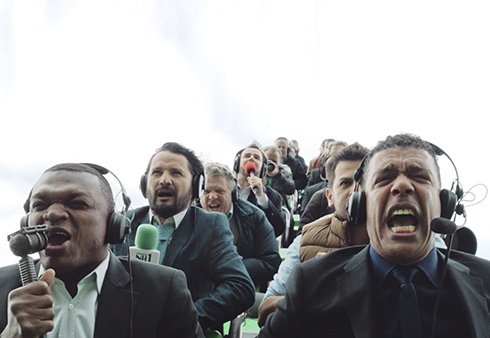 With Comcast Xfinity and DIRECTV dropping beIN SPORTS and beIN SPORTS en Español, be sure you don’t miss out on the new Copa Libertadores season, which you can watch for free with a trial to fuboTV. More details below. If you’re trying to find out how you can watch AC Milan vs. Lazio in the US, we have all of the details for you about the Serie A match. AC Milan vs. Lazio is available exclusively via ESPN+ but will not be on television. However, you can stream the game from ESPN+ to your TV set. If you’re trying to find out how you can watch Man United vs. Man City on US TV in the Premier League, you’ve come to the right place. For viewers in the US, Man United vs. Man City will be shown on TV and streaming (more details below). 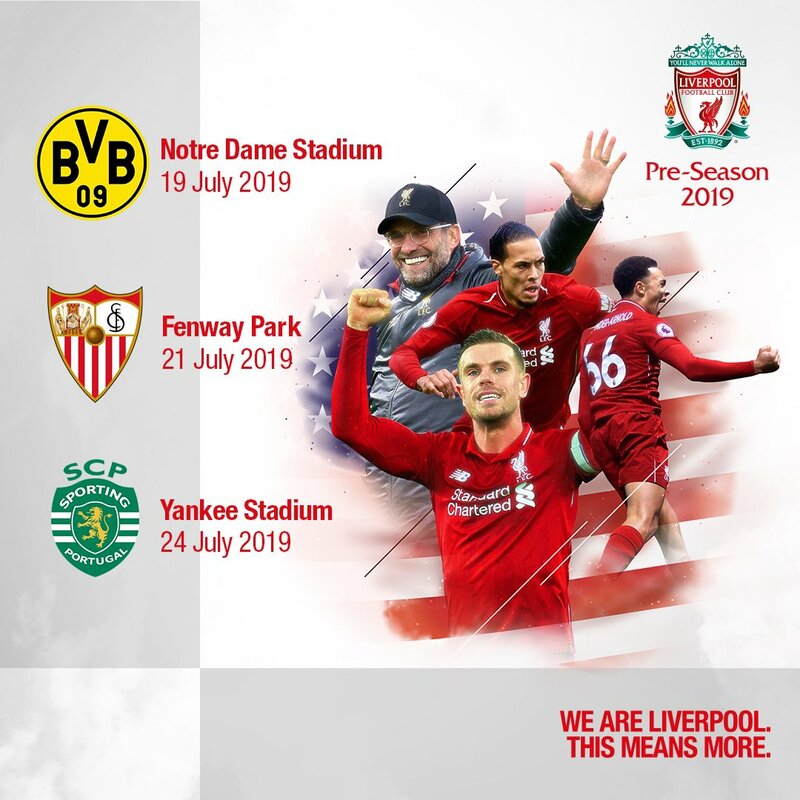 Liverpool will be heading to the United States this summer to play friendlies in three of the most historic sports stadiums in America. Ahead of this Wednesday’s critical Manchester Derby, NBC Sports presents wall-to-wall, pre-match coverage live from the pitch at Old Trafford. Arlo White, Lee Dixon and Graeme Le Saux, who will call the match, begin coverage at a special pitch-side desk for NBCSN’s Premier League Live at 2 p.m. ET – a full hour before Manchester United v. Manchester City kicks off at 3 p.m. ET.